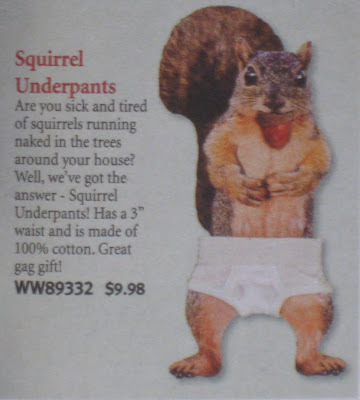 I was looking through a fundraiser catalogue from my kids' school this morning and found this! Totally cracked me up. Thought I'd share the laugh!